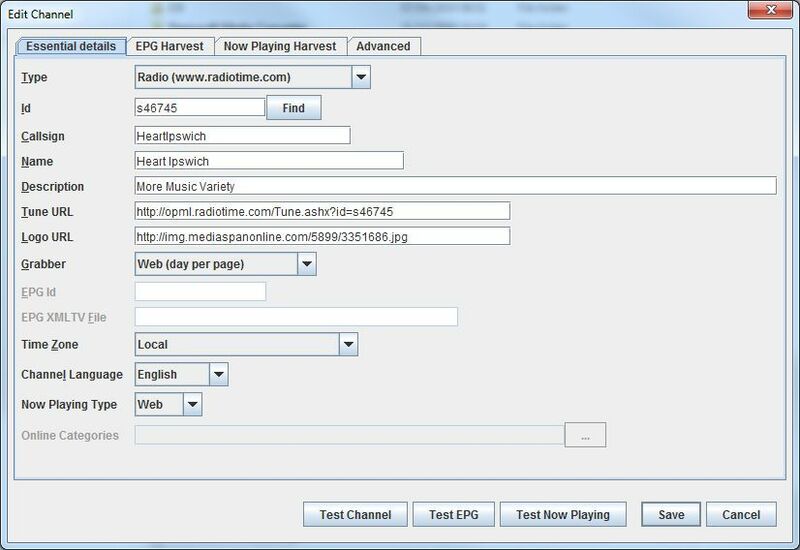 My testing is very UK focused, I only have an MVP not an HD200, and I've not tried your favourite internet radio stream. wow...this will be a great addition. 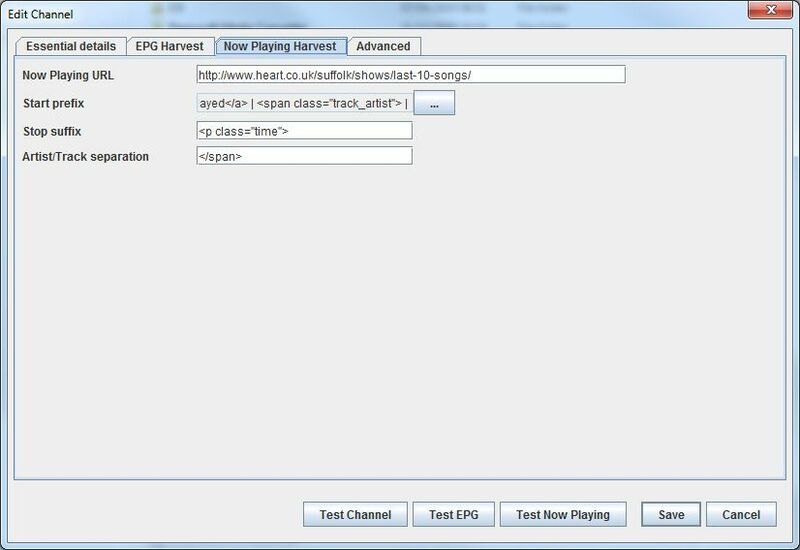 So, if VLC can tune to the stream, this will play it? BTW, what "video" is added to the stream? Just a black image, or is it actually something? 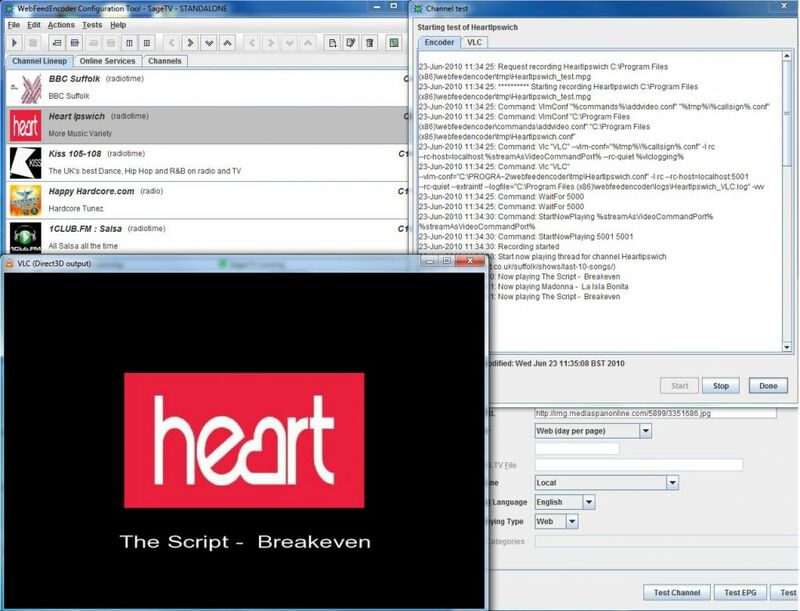 A scaled up channel logo, with a black border and potentially track now playing. Thanks Michael, I've been hoping for something like this. I will give it a try in the next several days depending on what happens in "real life". I'll have to try this out over the weekend, I've been wanting a good webradio on extender solution for ages. This is fine if you are happy tuning into a program called "No Data" on "channel x". It is also fine if you just want to check the thing actually works first before spending any more time on it because you can switch to an XMLTV line up later. 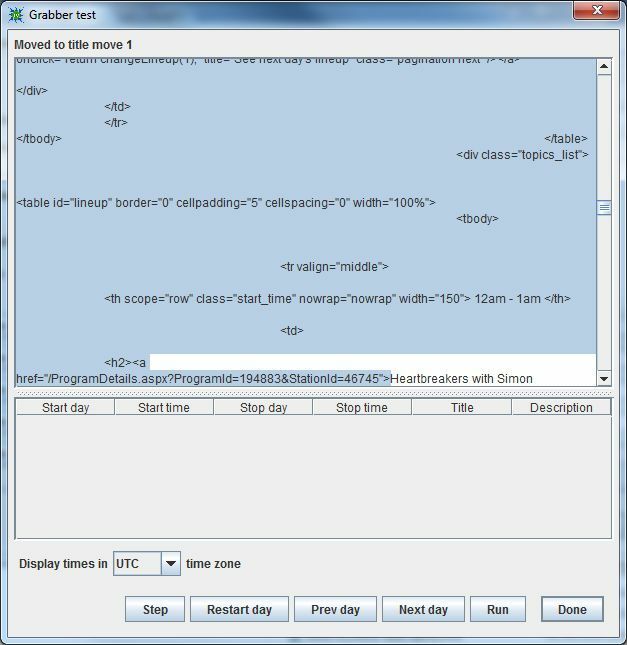 It does require a bit of extra investment in time to set up the (free) XMLTV importer and a small donation to LM Gestion if you want it to automatically update the EPG daily but it works well. I know its still beta and your first release but it took some time to set up (Late for work again should stop looking at this forum before I go to work). Also when playing back the streams they are very choppy and my Quad Core is between 25% - 50% and that is also with a 10m download conection. Will play around with it some more tonight when I have more time, but looking good so far. Thanks for noticing the port number. If you attempt to listen on the server PC its very choppy - thats an issue I have not resolved yet. If you listen on the extender all is sweet though sometimes there is a blip if your PC is being hammered. This solution does require CPU - a stated disadvantage - but I have dual core pentium 4 at 3Ghz. Its very busy (mostly with SageTVService - god knows what it doing) but I can still play a radio stream with good qualiity. Have you tried listening on an extender? Should have mentioned that this was on an HD100. Just tried this on an MVP and its working fine but not prefect. If I the play the same file on the HD100 then it choppy. that is a great shame - I had high hopes the HD100 extender would just work. try making the 4000 something lower - even 1.
try reducing the video width and height - but keep the aspect ratio. The icon width and height should be kept less than the video height and width. 3. Also - try and take a copy of the recording and see if you can play it back as a plain video file in windows media player or VLC - does it sound choppy now? Last edited by matt91; 03-25-2009 at 05:53 AM. can you see any vlc sessions running in Windows Task Manager? This sort of log often happens when nothing is streaming. 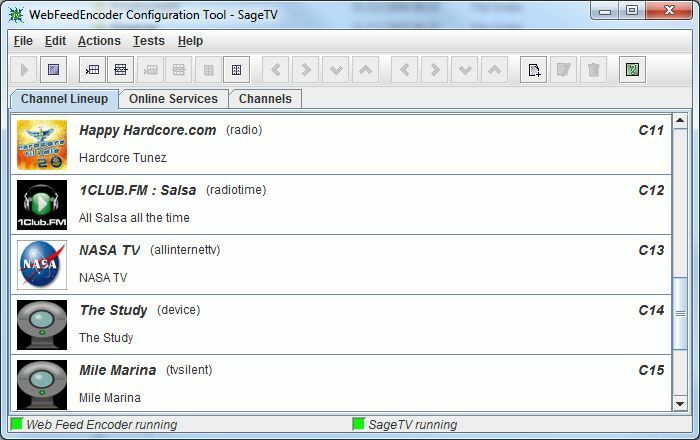 trying just running up VLC media player without sage, choose File->open network, and paste in your station URL. Click play. Don’t get me wrong it plays in the HD100 but it just stutters/choppy. After some testing the files play the same in Windows Player and notice this on the MVP but just not as bad for some reason. I had already changed the Video Size before I posted the last time but this did nothing. I think the problem is downloading the stream and not Sage/VLC. Its like its running out of buffer space. Is there a buffer that can be increased? 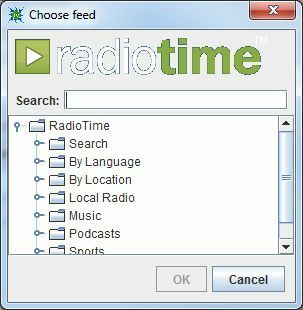 Will play around with it some more only tried Radio 1, 1xtra , Radio 2 and Radio 3. For some reason Radio 3 played perfect this morning but not a big fan of there’s. Which I why I think its more to do with the downloading of the stream. Going to reboot my router and modem. Last edited by deanm; 03-25-2009 at 01:10 PM. I tried both a mms:// and a http:// link. Is the mms:// link method supported? Both methods are supported. Its better to choose the playlist. What link are you using? Can you actually see the VLC GUI if you run vlc.exe directly? With the encoder the VLC instances run in background with no GUI or DOS window when recording. 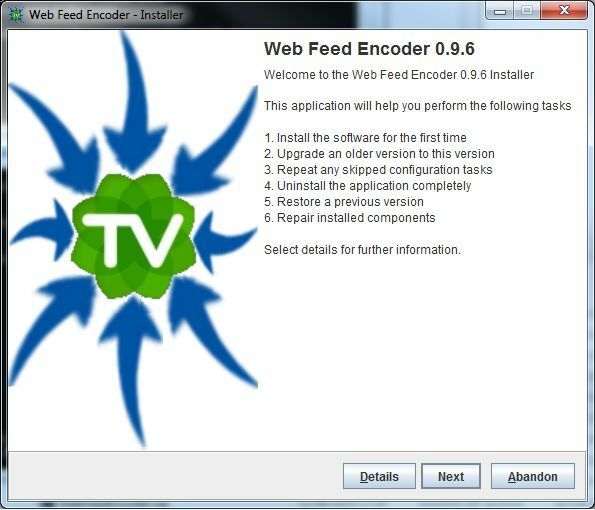 Can you send me your encoder.log please. 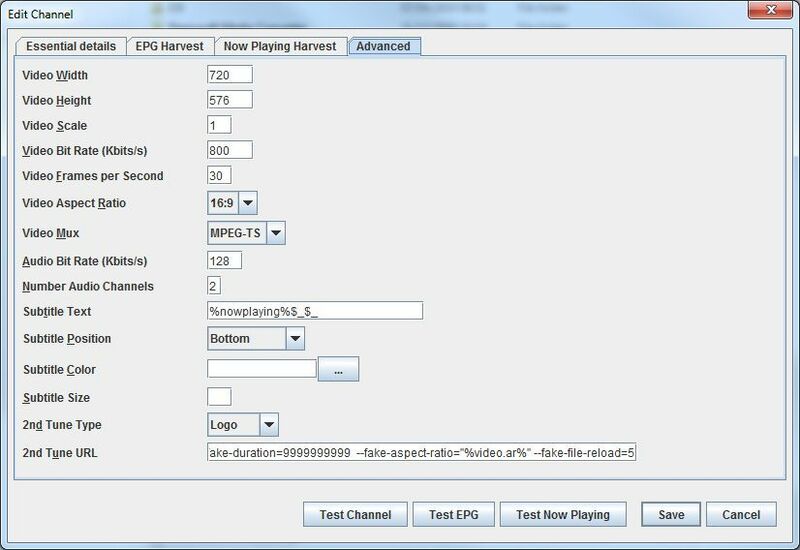 The mpeg in your recording dir is choppy when played in WMP (try VLC too please), when played over MVP is about the same, and when played over HD100 is worse. 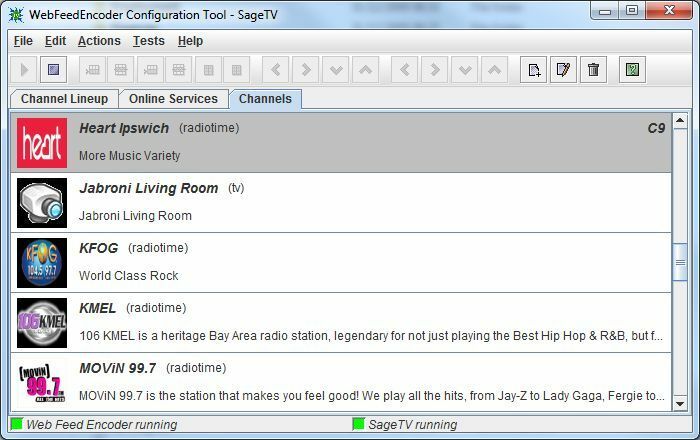 Try running vlc.exe and do file->open network and paste in the URL of say radio one. Does this sound choppy? 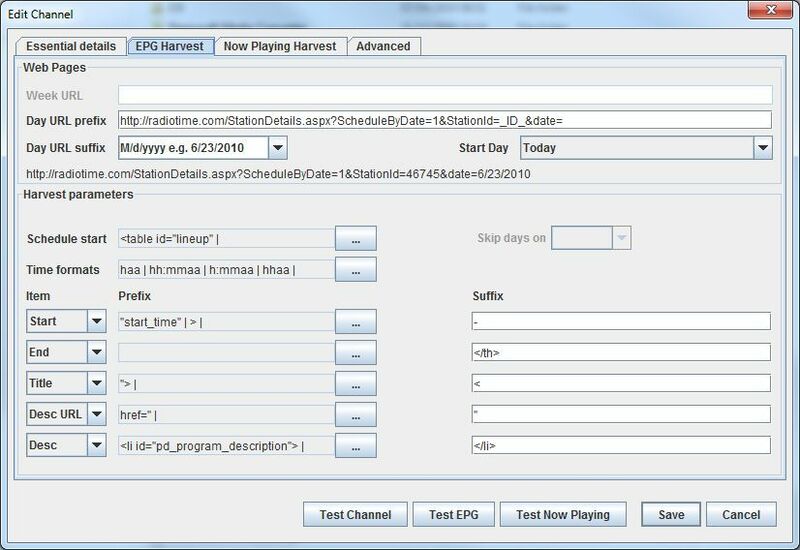 Try tuning the encoder and listening on an extender. 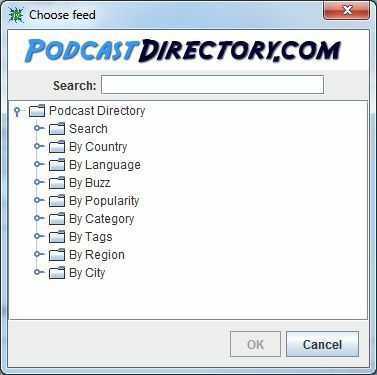 After some time take a copy of the mp3 file in the tmp directory. 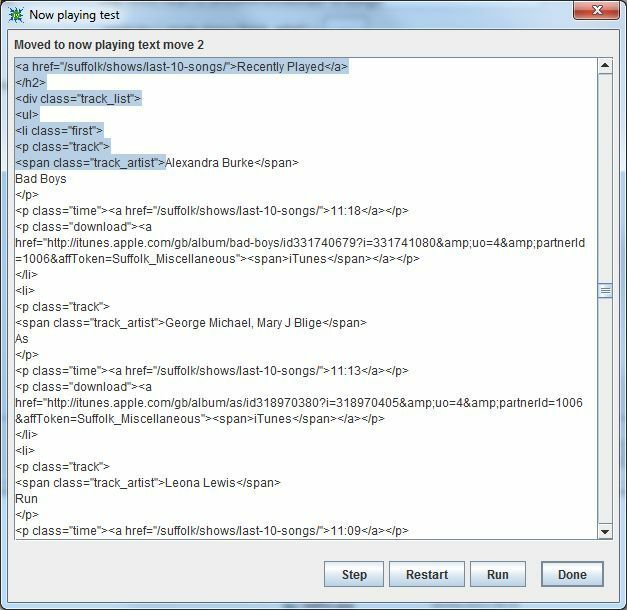 Does that mp3 sound as good as the stream when played directly in VLC? 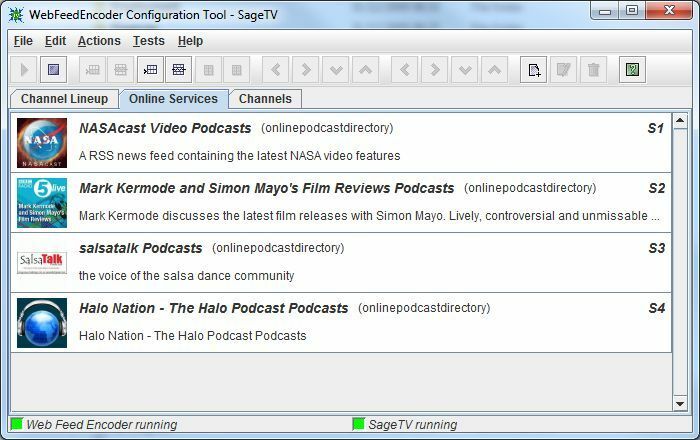 The thing is its saves the stream to mp3, then transcodes to mpeg TS in a file of SageTVs choosing. I would like to find out which point in the chain it goes bad - incoming stream, save to mp3, transcode to mpeg, stream to extender. I had to do some tweaking of config to get things just right so hopefully we just need to do a bit of that for you. Will try what you asked but its not going to be till next week. The problem I will have is I run my server headless but will sort that out next week. Thanks for being a trailblazer. Sorry it is not been instant but you are the first person other than me to have got this far. Let me reassure that it can work. I been listening to radio on via my extender all day with comskip running in the background, both cores at 100% as a result and its been perfect. It needs beta testers because I've run out of bugs to fix with it. So when you feel ready for another crack at it let me know. If you like we can skype or instant message to get it sorted. Same offer to anybody else - total support. 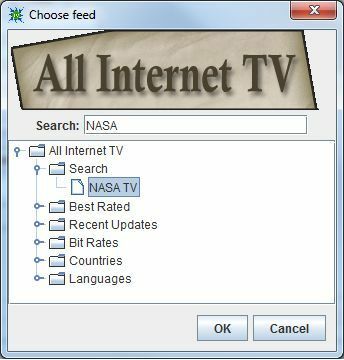 I installed this on my work pc today to test it out. Its a 3GHz P4, about 4 years old. It installed and worked a treat. I haven't tried it at home on an extender but there was no stuttering at all on the pc itself.